How do I connect ConvertKit? 1. 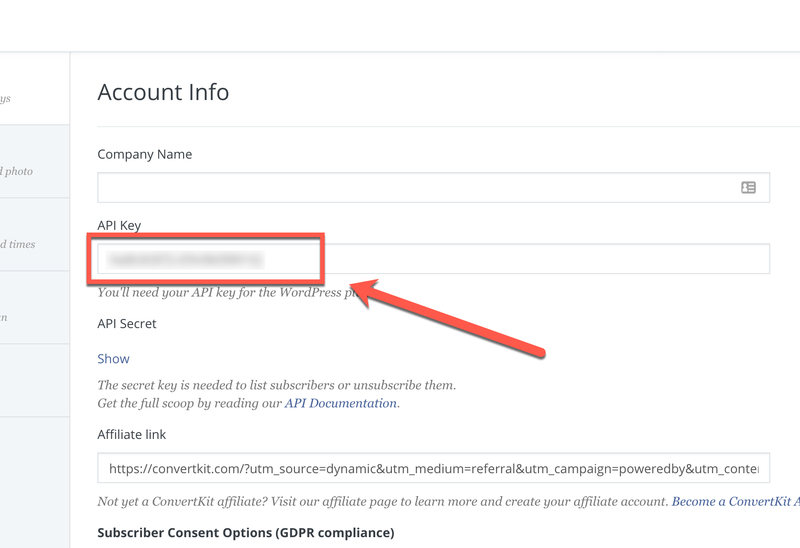 Log into your ConvertKit account. 2. 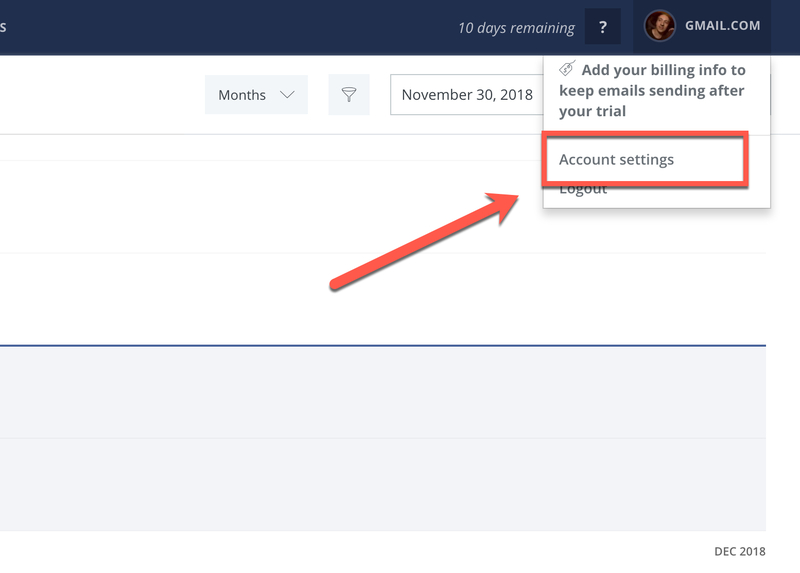 Click on 'Account settings' from the top-right dropdown menu. 3. Copy the value from the 'API Key' field. 4. 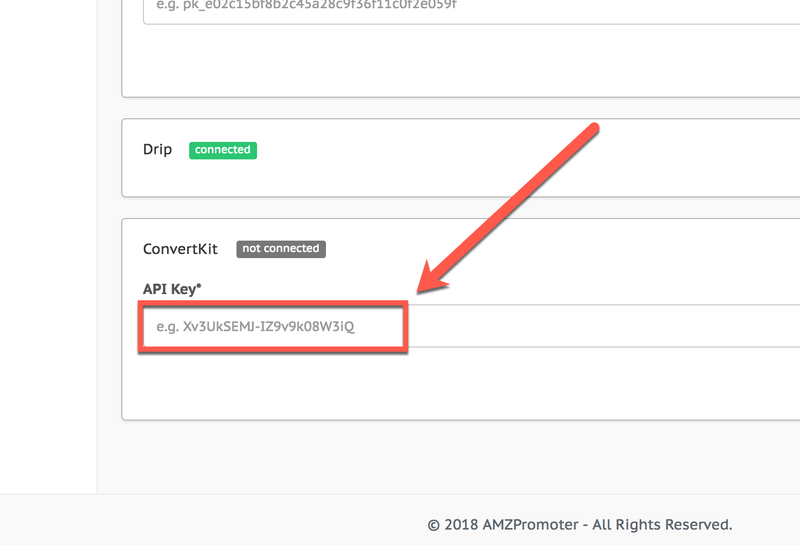 Paste this value into the ConvertKit 'API Key' section in the 'Integrations' page of AMZPromoter, and click 'Connect'. 5. Go to the edit section of one of your campaigns, click the 'advanced' step. 6. 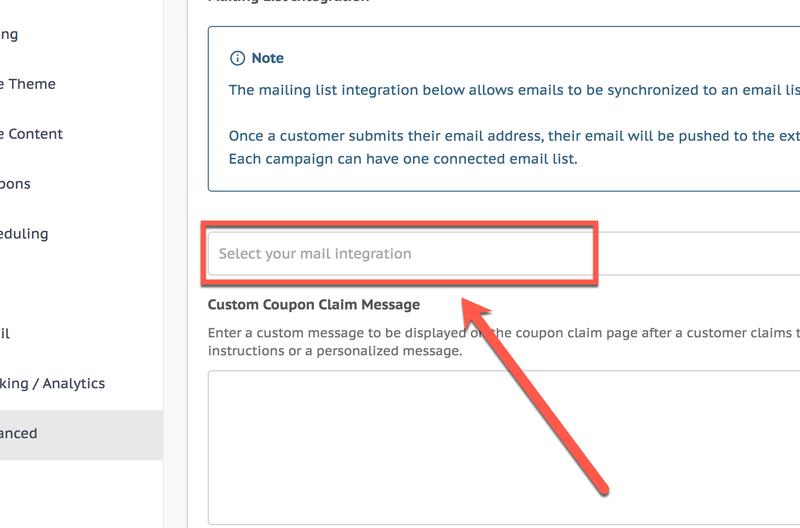 Select 'ConvertKit' in the integrations dropdown, and then your desired ConvertKit form, then click the 'Update Campaign' button. 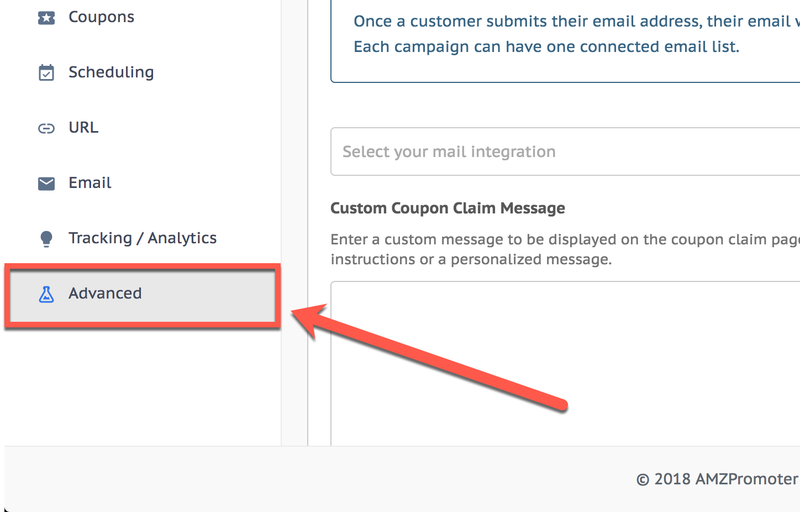 The email contacts submitted to this campaign will now be automatically synced to your ConvertKit form!